IHS: Empowering Cities & Citizens conference: celebrate 60 years of making cities work! The ‘Empowering Cities & Citizens’ conference gravitates around cities and their dwellers. In a constantly urbanising world, many challenges and opportunities arise at every step. To answer these challenges, we strive to make cities vital, well-managed, liveable, sustainable and fair. We can only achieve that with professionals that are equipped to handle complex urban challenges. As urban specialists, we aim to stay learning constantly and to achieve synergies through co-creation. We aim for better outcomes to wicked urban problems by fostering collaboration and cross-fertilizing ideas. 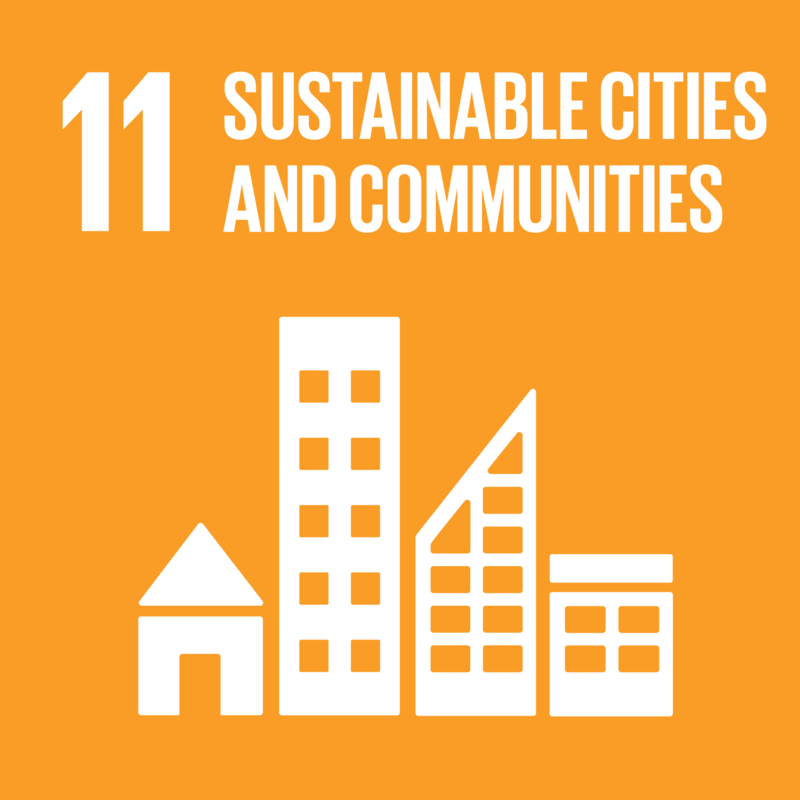 We are curious as to how cities and communities learn and co-create knowledge to meet current demand and we also look into how that might support the implementation of the SDGs. To meet this end and to celebrate six decades of commitment to the quality of urban life, IHS, institute for housing and urban development studies of Erasmus University Rotterdam, organises an anniversary conference in Rotterdam and you are invited to join! The conference takes place on 6-7 November at Maassilo (6/11) and Erasmus University Campus (7/11). The first day features a full-day programme which includes keynote presentations, plenary panel discussions and breakout sessions, whereas the second day ends at noon. Besides keynote speeches from members of the academia and local governments, we organise two panel discussions on: ’Solving Wicked Urban Problems’ (e.g. housing, social inclusion, mobility, migration etc.) and ‘Sustainable Development Goals implementation’. You will also be able to choose from various breakout sessions, which run on 3 threads: People, Places and Know-how. ‘Empowering Cities & Citizens’ is a celebration of the 60-year anniversary of the Institute for Housing and Urban Development Studies (IHS). After six decades of empowering urban specialists and making cities work, we want to connect the dots between our achievements and future ambitions, which are well-anchored in the needs of the urban world. This event is part of the 105-year anniversary of Erasmus University Rotterdam, and marks the first year of activity for the "Vital Cities and Citizens" (VCC) Erasmus initiative. The conference is organized in collaboration with Robbert Nesselaar, Founder and Managing Director of Citymar Consultancy and with the support of Erasmus Trustfonds.